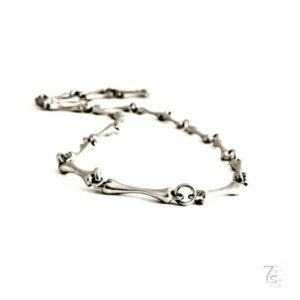 Skull necklace made of sterling silver. 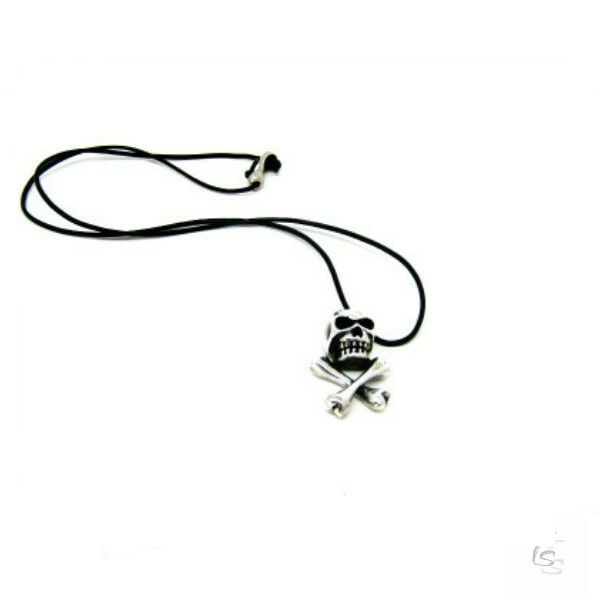 Silver skull and bones, create an amazing pendant necklace for men and women. The pendant is approx. 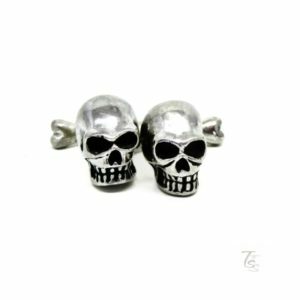 4cm (1.57”) long and 2cm (0.78”) wide. 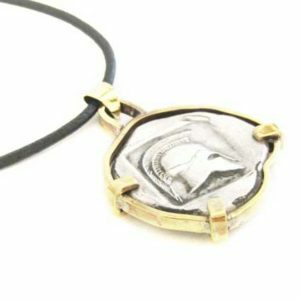 It comes with a leather cord and a secure, sterling silver clasp. The length of the cord is easily adjustable. 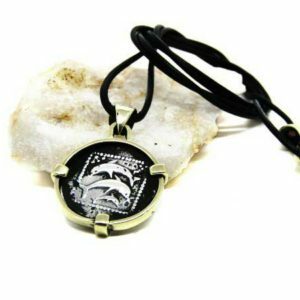 Your pendant will travel safely to you via Hellenic Post priority mail and will arrive gift ready. Tracking number included in all orders. Don’t miss your discount! Become an Insider and get 20%off coupon immediately.